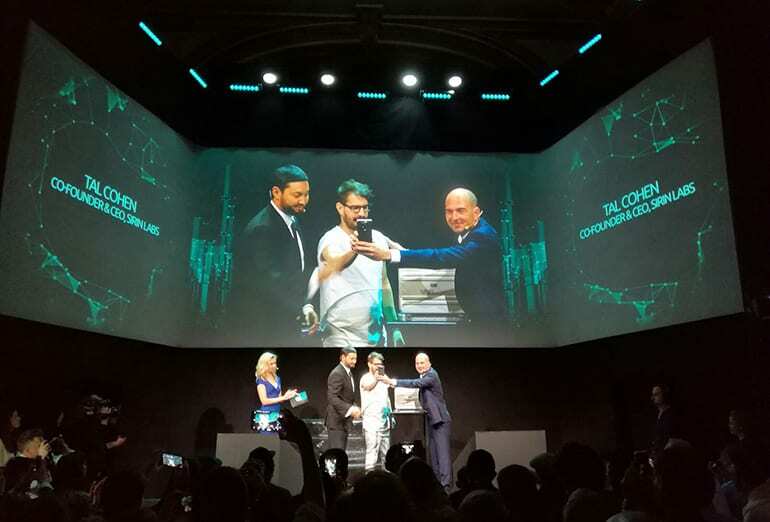 Sirin labs, the first company to announce a blockchain smartphone, pursues its mission of creating an ultra-secure crypto smartphone for the blockchain world and connecting the world of crypto. 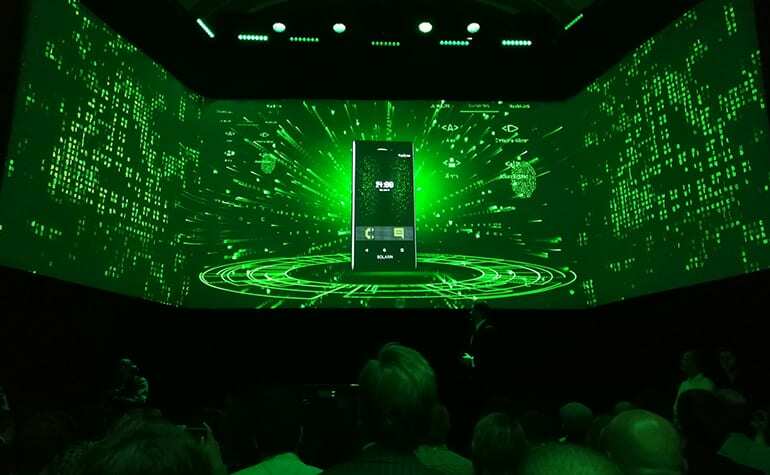 Just after about a year and a half sirin labs launches the so-called first blockchain smartphone solarin, which cost over $16,000. 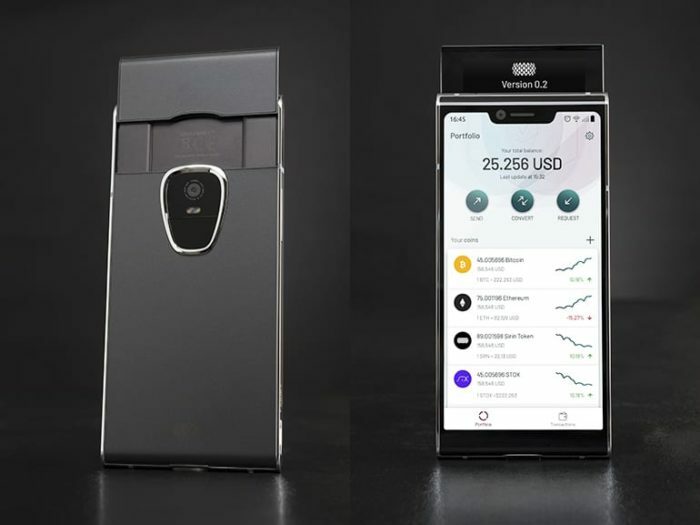 The company has unveiled plans to launch a dual-screen design for its Finney blockchain smartphone in November 2018. In the cryptosphere, salient issues revolve around hardened cyber security against a cryptographic attack on both the blockchain network and crypto wallets. Users also need to control and manage their own assets and market. However, inter-trading between the numerous number of tokens as well as several exchanges available has over time proven to be stressful for traders. Sirin Labs, in a bid to solve this issue, added speculations to its Finney mobile and upgraded its design. 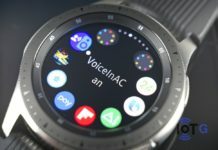 It now comes with a dual slide touch screen and an installed cold wallet with functionality powered by Sirin OS, a fork of Android 8.1. The cold wallet activates when the screen slides out, Siren OS will then provide a multi-layered cyber protection suite along with a character-based intrusion protection system (IPS). 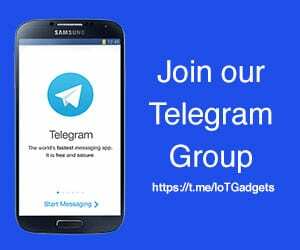 This will facilitate highly secured connections including voice, text and over the internet messaging. Co-CEO, Zvika Landau, assured that there is no need for users to be worried about the installed crypto wallet energy consumption. 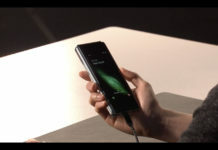 “Since it will be disconnected for most of the time in normal usage, it won’t have a real impact on power consumption” he said. 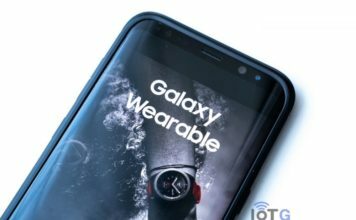 Next articleSamsung Galaxy Watch vs Apple Watch Series 3: How the two flagship watches compare?